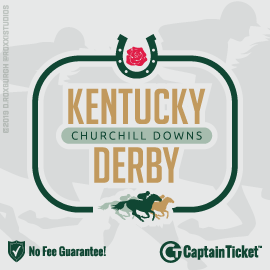 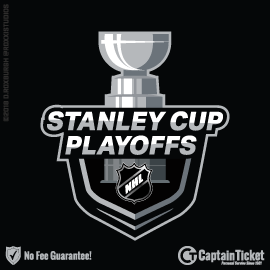 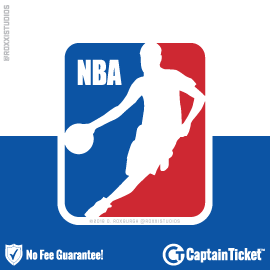 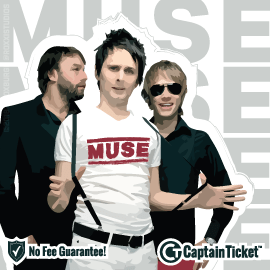 Welcome To The Original No Fee Ticket Broker! 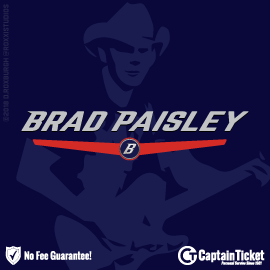 No surprise fees or service charges! 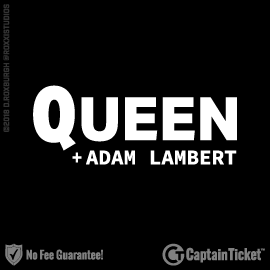 ALL NFL FOOTBALL TICKETS ON SALE NOW! 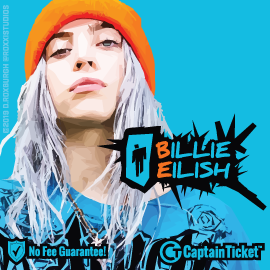 Billie Eilish Tickets On Sale Now - Get Yours Before They're Gone! 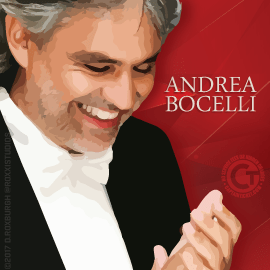 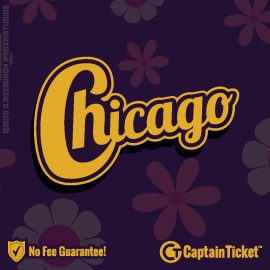 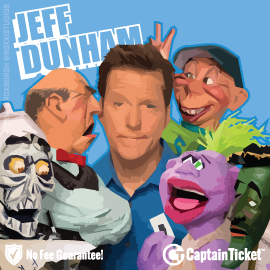 Chicago On Tour Through August - Get Tickets Now! 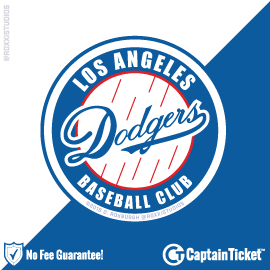 Don't Miss A Single LA Galaxy Game - Tickets On Sale Now! 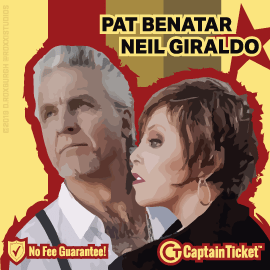 See Pat Benatar + Neil Giraldo Live At The Cheapest Tickets Prices! 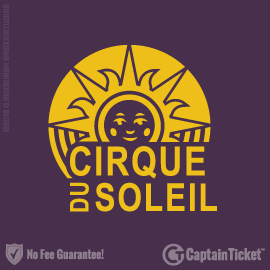 Find All Upcoming Cirque Du Soleil Shows With One Click! 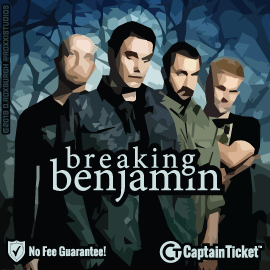 Get Mumford and Sons Tickets With No Surprise Fees! 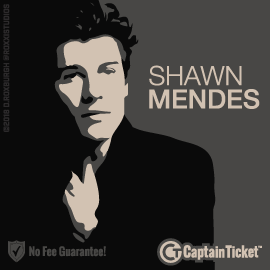 Get Shawn Mendes Tickets For Less With No Fees - On Sale Now! 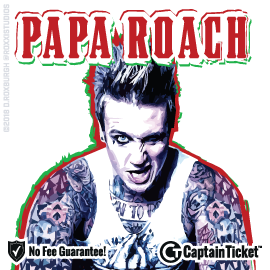 Get The Best Papa Roach Tickets At The Best Prices - Shop Now! 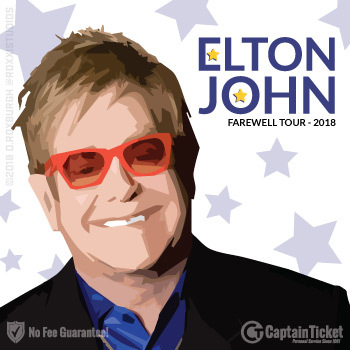 Greta Van Fleet On Tour In 2019 - Get Tickets Cheaper Without Fees! 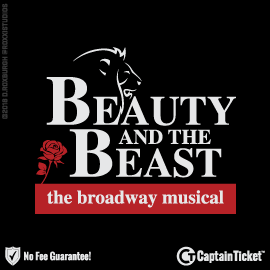 Hamilton - The Musical Tickets On Sale Now! 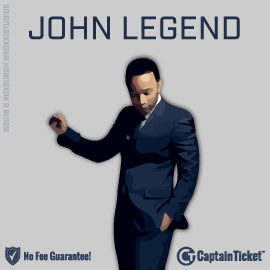 John Legend: A Legendary Christmas Tour Tickets On Sale! 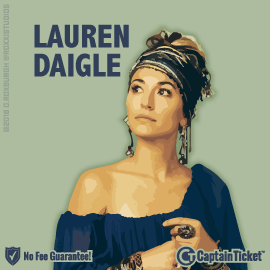 Lauren Daigle Tour Tickets On Sale Now - Best Seats With No Fees! 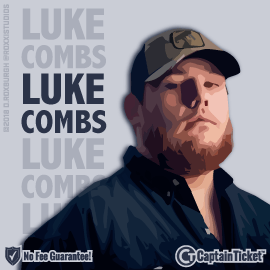 Luke Combs Tickets On Sale Now - Best Prices, No Fees! 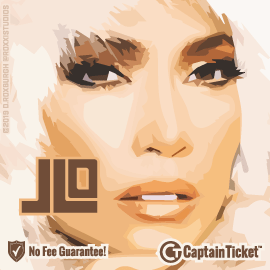 Marc Anthony Performing Live In February - Tickets On Sale Now! 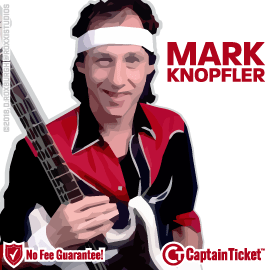 Mark Knopfler 2019 Tour Tickets On Sale Now! 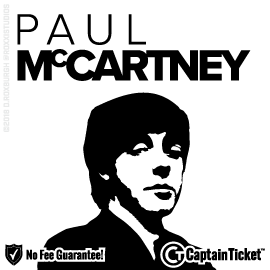 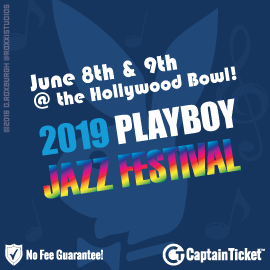 Paul McCartney Tickets On Sale Now! 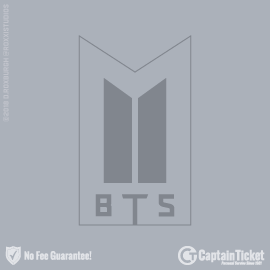 Shin Lim Tickets On Sale Now - His Magic Will Blow Your Mind! 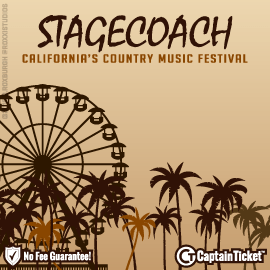 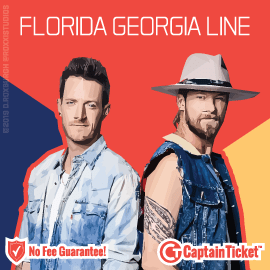 Stagecoach Country Music Festival Tickets On Sale Now! 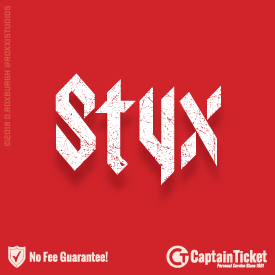 Styx On Tour In 2019 - Get The Best Tickets Without The Fees! 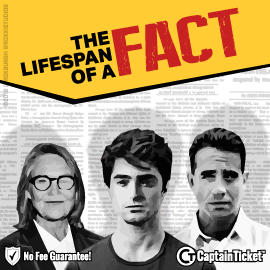 The Lifespan of a Fact Tickets On Sale Now! 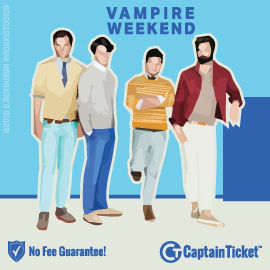 Vampire Weekend Launches Tour In June - Tickets On Sale Now! 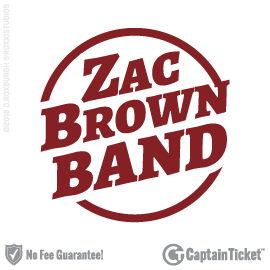 Zac Brown Band Tickets On Sale Now!